Turkey is one of the largest and most important shipping and logistics centres in the world. This edited collection brings together industrialists actively involved in the shipping trade with an interdisciplinary team of academics from the region to provide a unique, broad perspective on the industry as a whole. 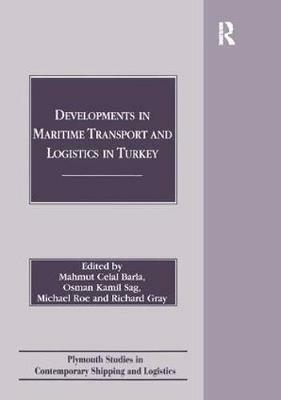 Using Turkey as an in-depth case study, the volume examines issues such as port economics and policy, training and education, ship finance, containerisation and maritime policy in general. This is a useful reference for professionals and academics in both shipping and logistics.